Easter is approaching ever closer, the kids are breaking up from school and chaos is about to ensue. With kids bouncing from wall to wall, we know how hard it can be to control these mad creatures. When all said and done, maybe it’s time to get away and enjoy that family holiday you have been longing for. Spring is very much sprung, April showers are on there way, and Summer is flying at full speed towards us. 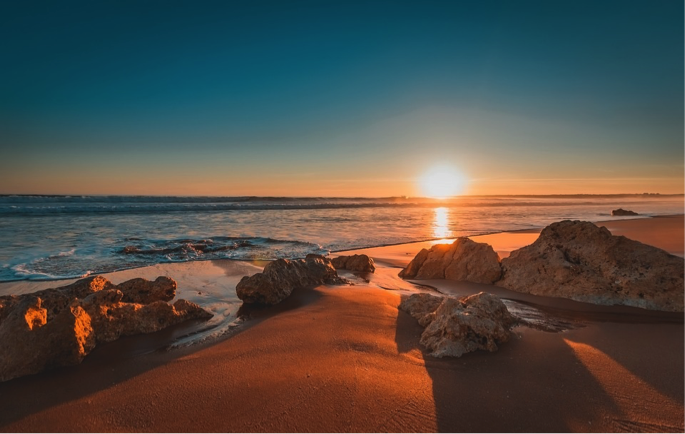 With Winter definitely behind us now; it’s time to be thinking about putting yourself into defrost mode, so why not indulge yourself with beautiful picturesque views, sumptuous soft sunsets and the quiet sound of water lapping with a large glass of something fruity in the Algarve. If you’re lucky in love this Valentine’s Day, you will feel inclined to grab those customary bouquet of flowers, fancy chocolates or a bottle of aftershave/perfume for your partner. Isn’t it a bit of a chore doing the same old thing every year? 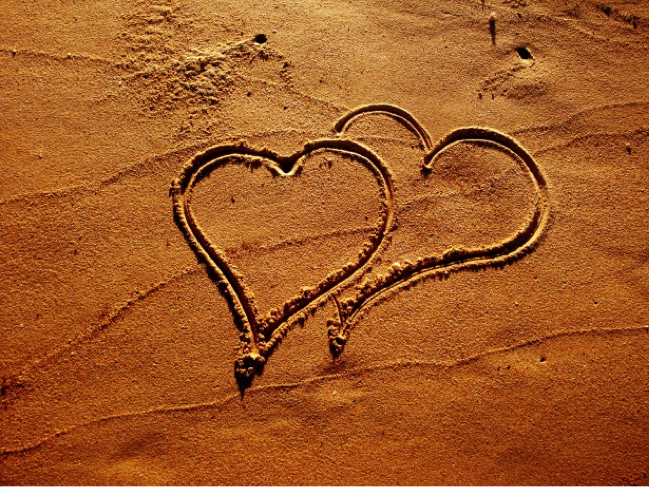 Why not mix it up and set the mood right by making a grand gesture with a romantic trip away to The Algarve? Now that the Christmas season has departed and the New Year is in full swing, you’d be forgiven if the only thing on your mind was Summer 2019. But if you’re already thinking of your next holiday, why wait until the summer when you can lap up the life of luxury in our stunning Portuguese villas situated across The Algarve? According to Travel Industry Body (ABTA), it’s thought that around 3.5 million people will be heading to the Airport and jumping on a plane for festive and New Year getaway. If you’re going in search of Winter warmth and sunshine this December, then The Algarve really is the place to be this Christmas! The state or fact of continuing to live or exist doesn’t just apply to the human race. After all, God created the world in seven days, full of weird and wonderful creatures. 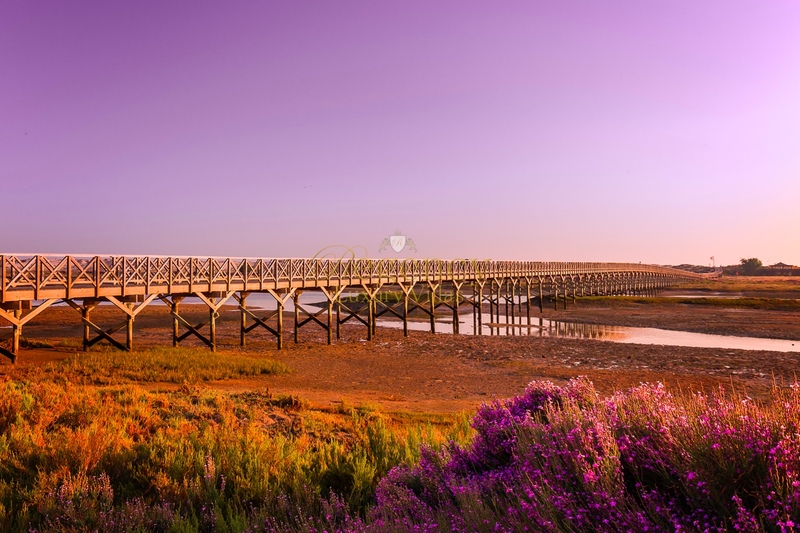 Some of those are the marine and wildlife that habitat on the picturesque Algarve coast at Ria Formosa Natural Park. 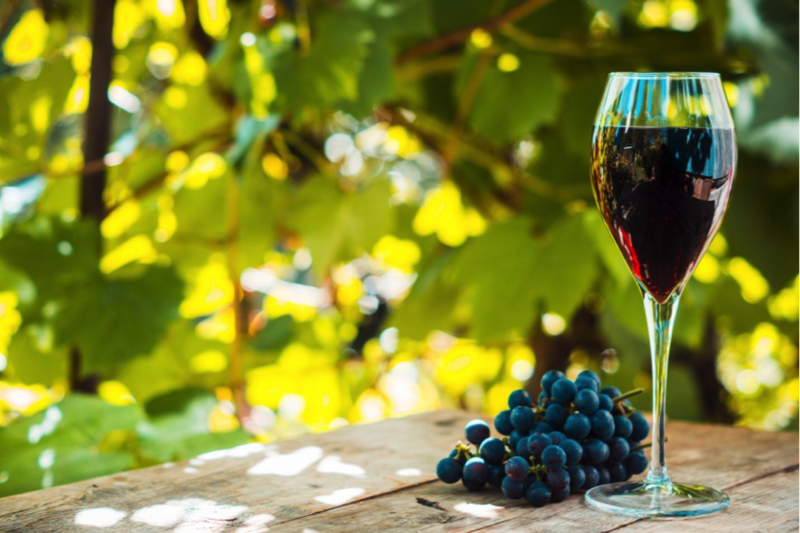 During a normal week in the UK, if you opt for your alcoholic tipple of choice in the form of a glass of red on a Monday evening after work, or a bottle of white wine at the weekend, you’ll appreciate the distinct flavours and tastes that Portugal has to offer in its fine wineries and vineyards across the country. 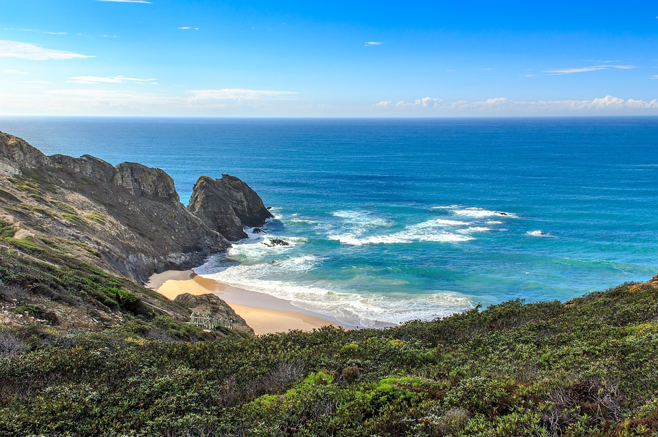 Portuguese cuisine is a firm favourite with many holidaymakers across from Britain and Europe, in fact many foodies can't resist returning to the golden shores of the Algarve as they look to tickle their taste buds for a week or two! 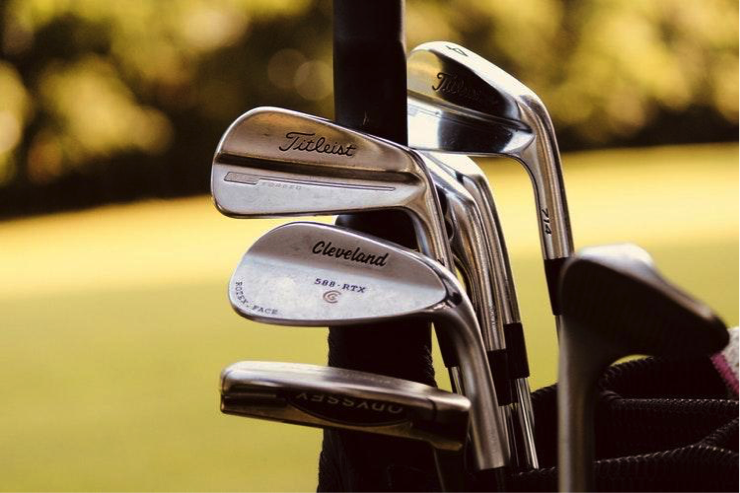 Are you a keen Golfer looking for the next warm-weather adventure to practise your swing? 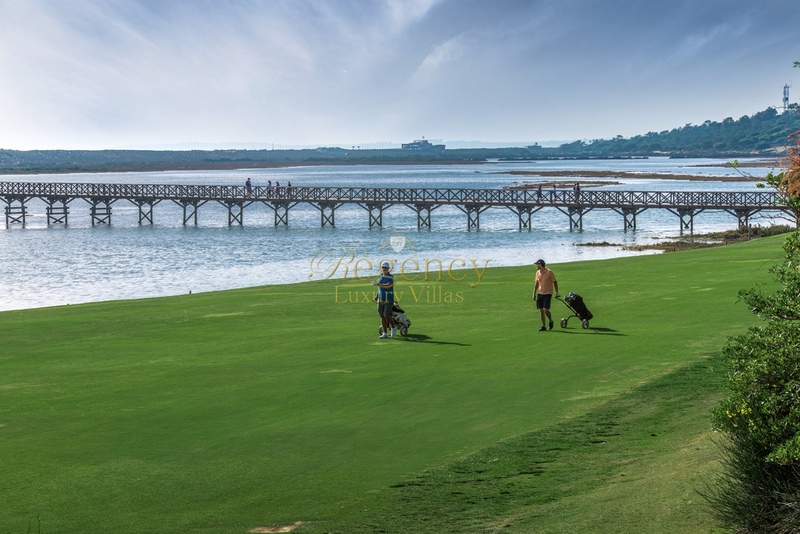 Perhaps you’re a superstitious lover of the game, where you have to wear your lucky socks, you know; the ones with the hole in one… either way, we all know that a golfing holiday is a fore-gone conclusion this summer! 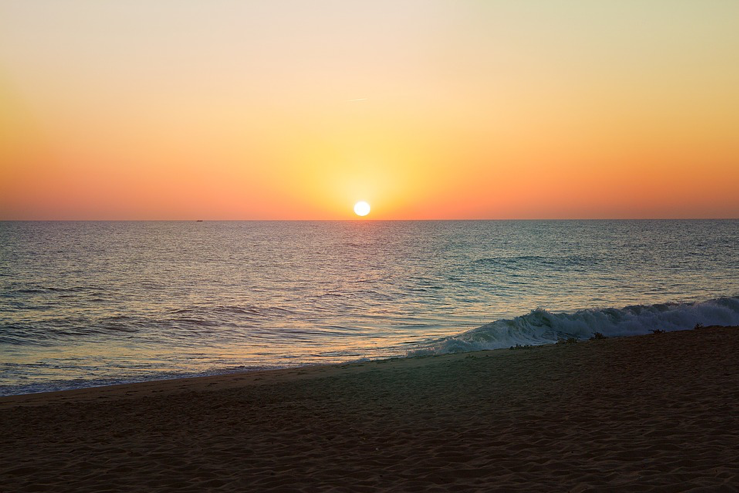 As the old saying goes, life is a bit of a beach… and it's just as well The Algarve has the finest to choose from! Imagine the life of luxury, presenting a FEAST of summer fun, sun and culture all rolled into one. Well, look no further than The Algarve's ambiance, sounds and flavours this month! With Summer only around the corner, it’s time to do some planning (if you haven’t already) and find yourself what can only be described as the perfect summer holiday. 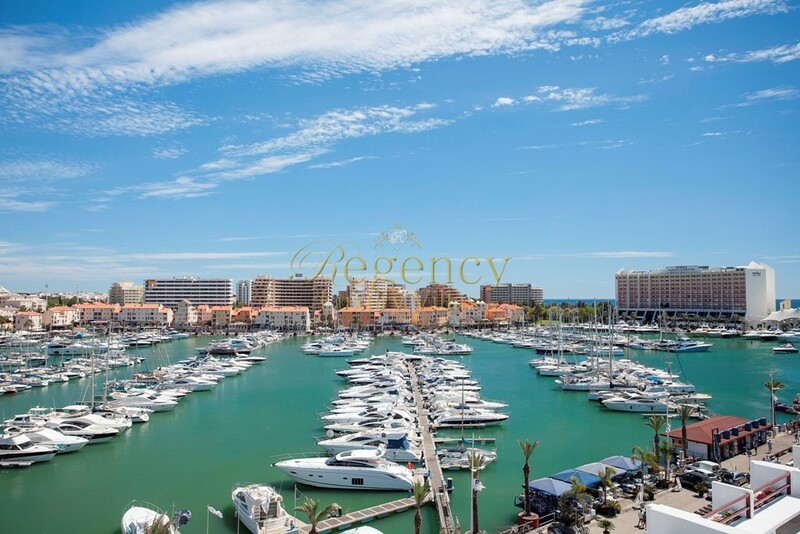 Well, look no further than The Algarve and the Vilamoura region for sun, sea and… perfection! 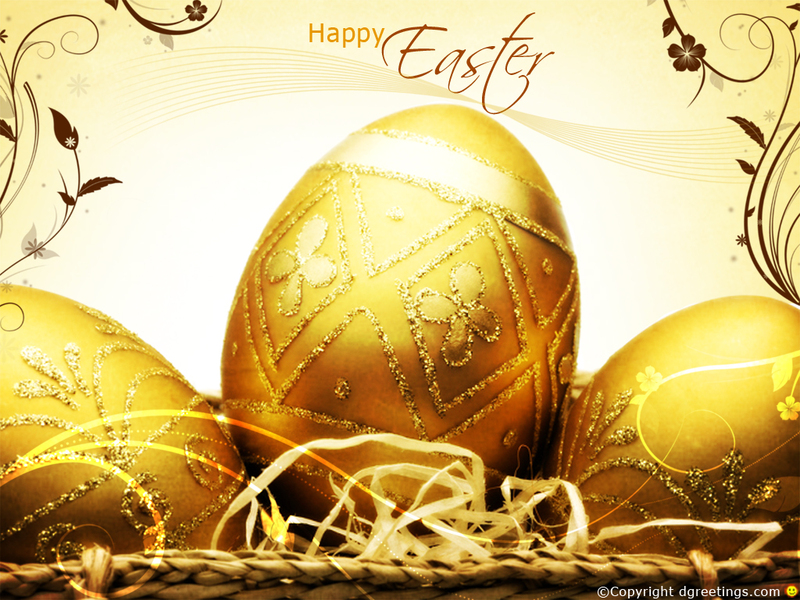 The Easter break is only around the corner, with the added bonus of not one, but TWO bank holidays lined up - lucky us! With this in mind, it’s the ideal time to hop on a plane and leave the bland British weather behind. 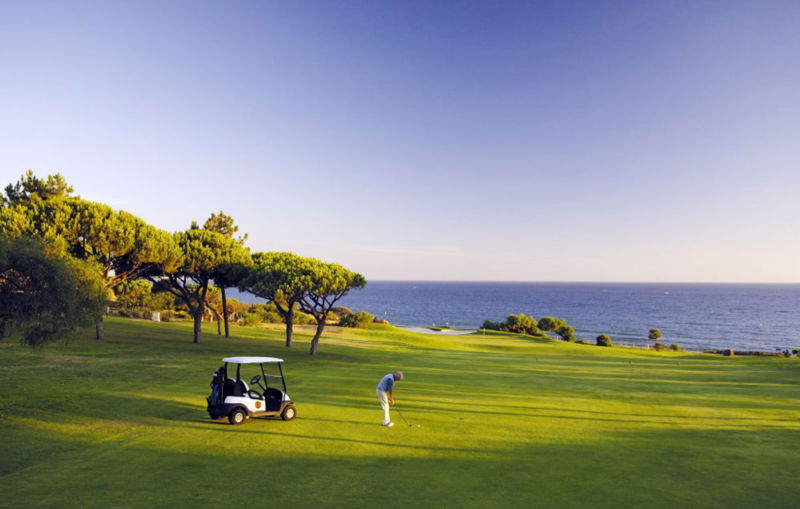 Instead, you can enjoy a few days away in the warmer climes of Quinta Do Lago! 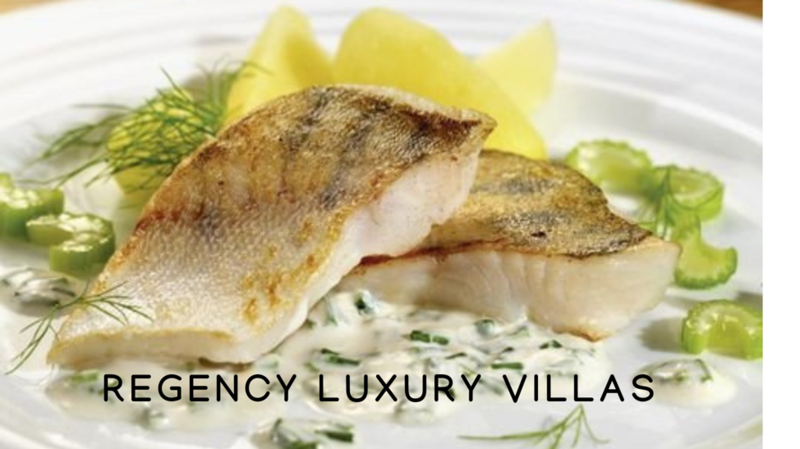 Regency Luxury Villas are the premier rental agency across The Algarve, offering a wide selection of exclusive villas to rent within the warm and tranquil climes of Portugal's sunshine coast. 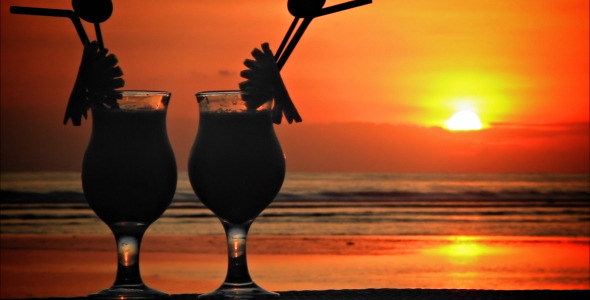 Thinking about sunnier climes or the chance to get away from the norm? Think about it, what’s a Villa in the Portuguese sun between friends? It’s paradise! Portugal brought home a total of 37 awards from the 2017 edition of the World Travel Awards, in the Europe category. The World Travel Awards began in 1993, set to recognise the work developed in the tourist industry at a global level, in order to stimulate the competitiveness and quality of Tourism. With Christmas firmly packed away for another year and the January blues very much in abundance, the mental image of swaying palm trees and whooshing waves is never more potent after going back to work and looking for that next period of time off. 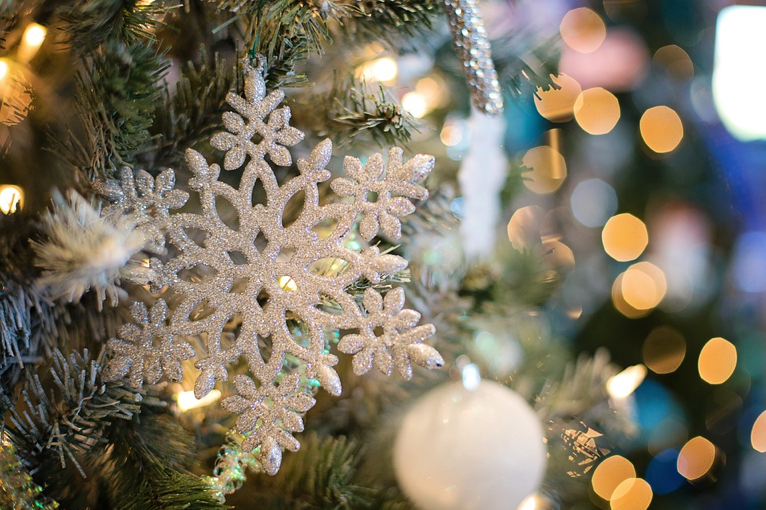 As lovely as a traditional Christmas at home with the family is… Why not mix it up and experience life outside of the norm! You might be in for the Christmas of a lifetime!